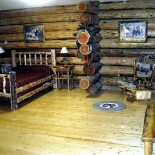 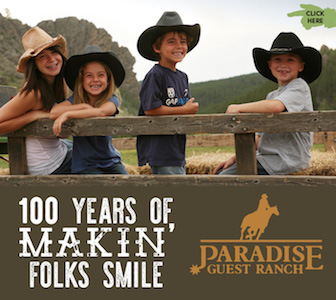 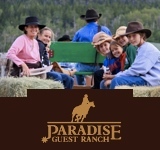 1,600 acres, 30 horses, and a brand new 16-room guest lodge. 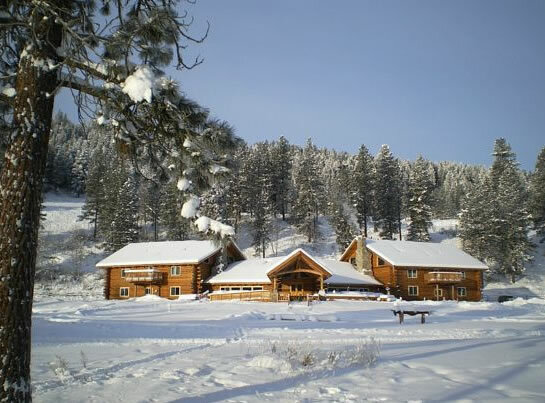 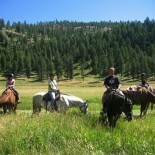 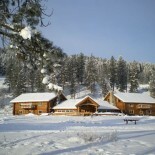 K Diamond K Guest Ranch is located near Republic, Washington and is a full-time cattle ranch and veterinary clinic. 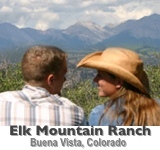 Cook-what-you-catch or catch-and-release fishing here is offered for both lake and fly fishermen. 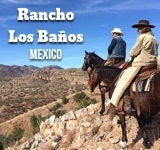 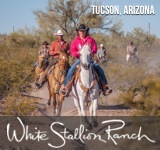 Nearby attractions include river floating and fossil dig sites, but at the ranch the land is at guests’ disposal for as much hiking and horseback riding that anyone can handle.